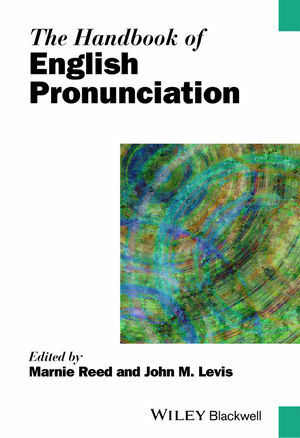 The Handbook of English Pronunciation presents a comprehensive exploration of English pronunciation with essential topics for applied linguistics researchers and teachers, including language acquisition, varieties of English, historical perspectives, accent’s changing role, and connections to discourse, technology, and pedagogy. Marnie Reed is Professor of Education and affiliated faculty in the Program in Applied Linguistics at Boston University, USA. She is also Director of the graduate program in Teaching English to Speakers of Other Languages (TESOL) in the School of Education, where she teaches courses in linguistics, second language acquisition, and applied phonetics and phonology. John M. Levis is Angela B. Pavitt Professor of English in the Applied Linguistics and TESL program at Iowa State University, USA. He specializes in the teaching of pronunciation and oral communication, phonetics and phonology, introductory linguistics, dialects in American literature, and technology and oral communication.